• 25 academic scholarships totaling $25,000 given away each year. Already a member? 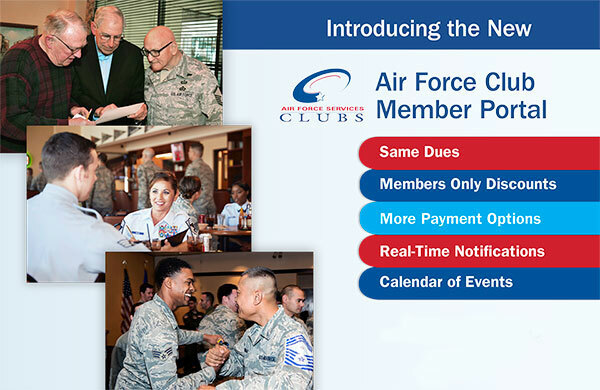 Click HERE for a step-by-step guide to updating your existing Air Force Club Card. 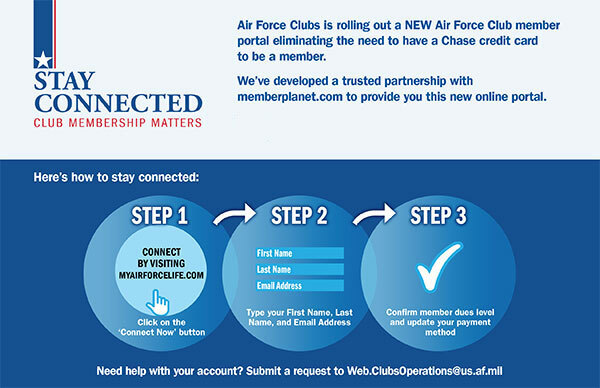 Click HERE for a step-by-step guide to setting up MemberPlanet on your smart phone!